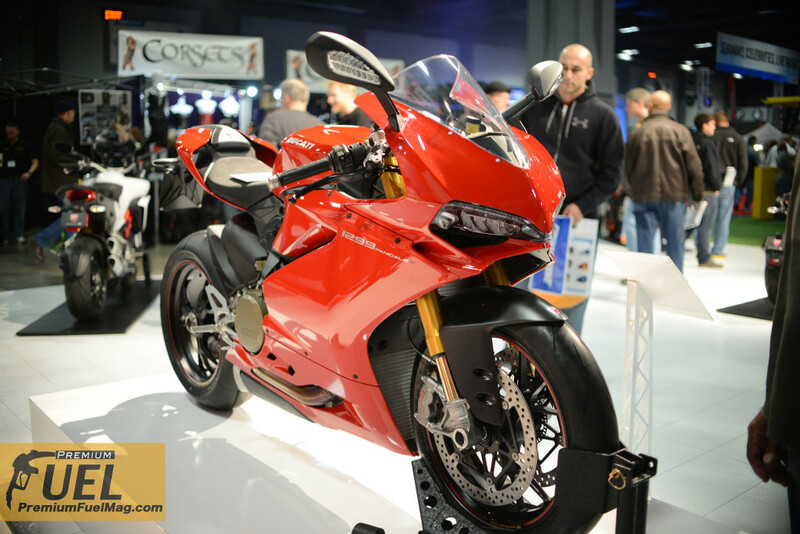 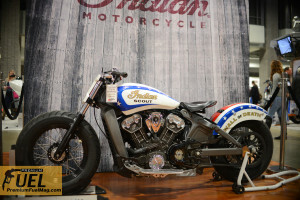 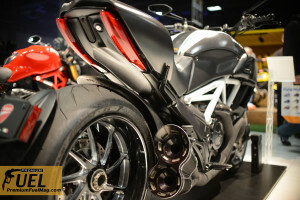 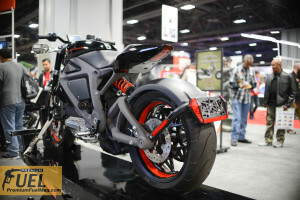 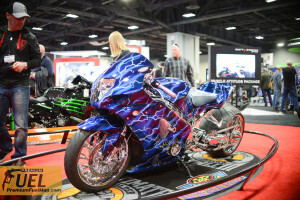 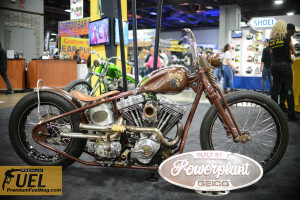 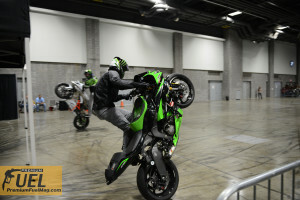 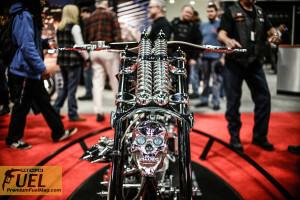 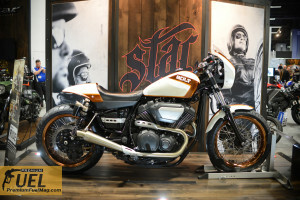 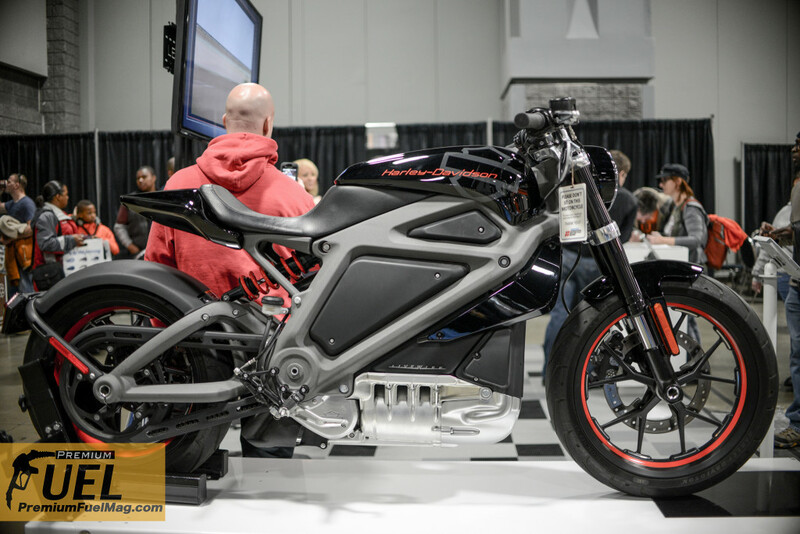 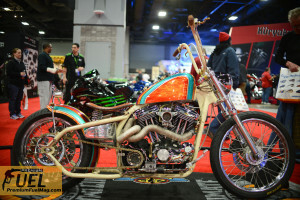 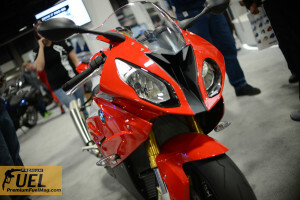 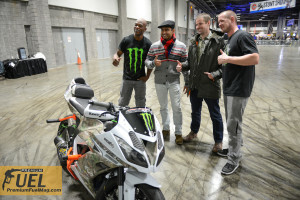 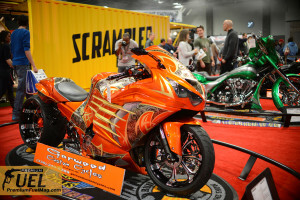 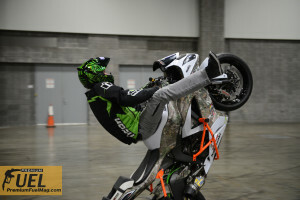 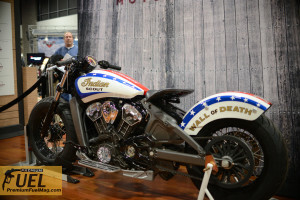 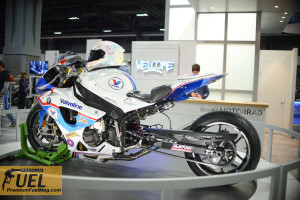 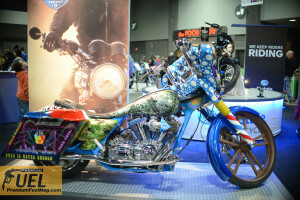 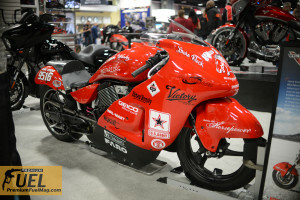 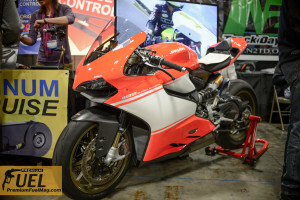 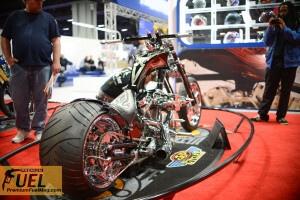 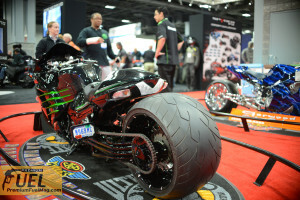 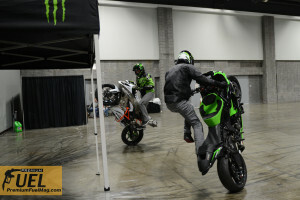 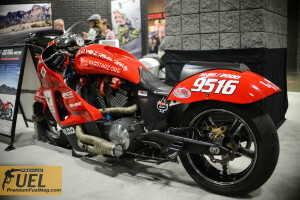 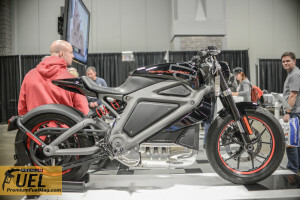 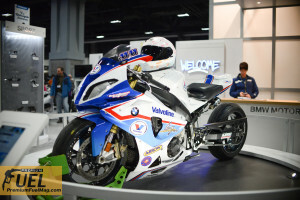 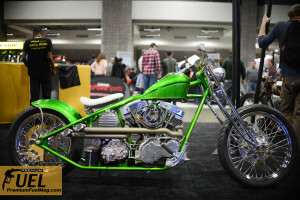 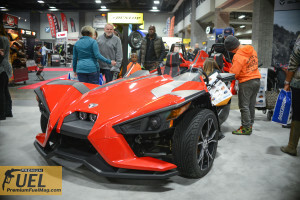 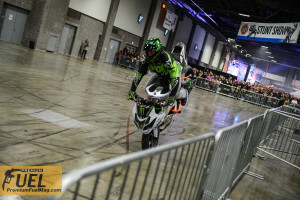 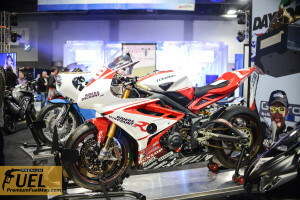 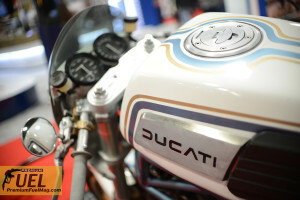 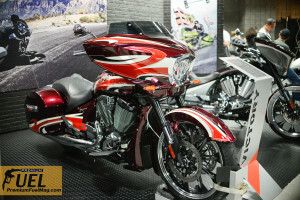 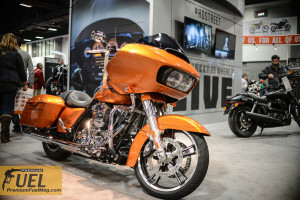 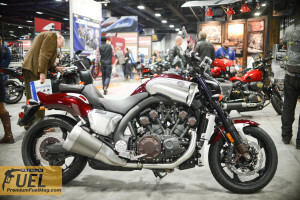 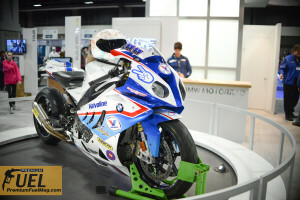 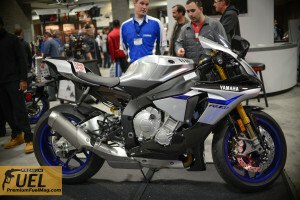 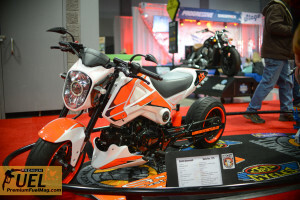 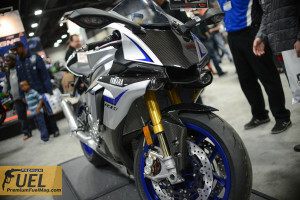 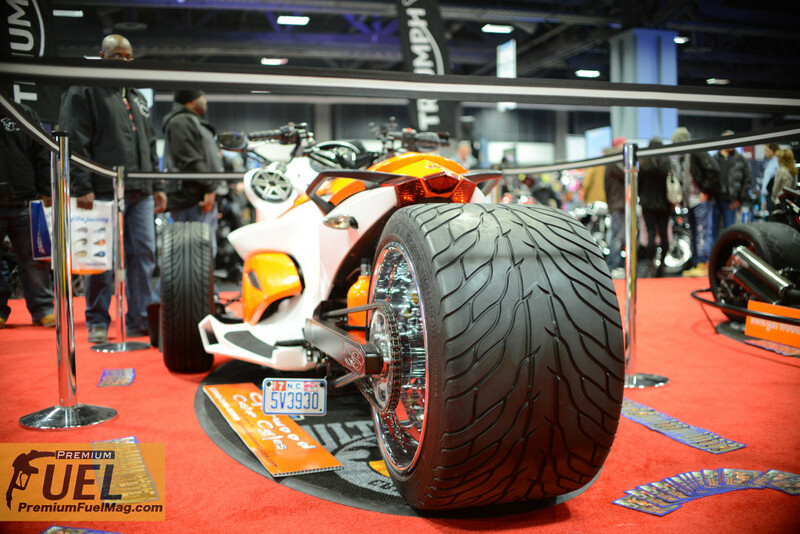 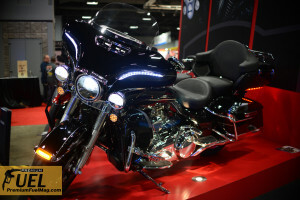 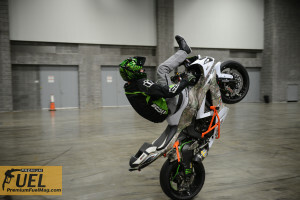 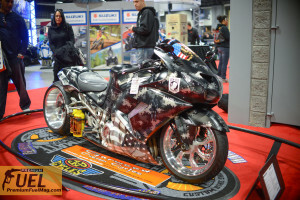 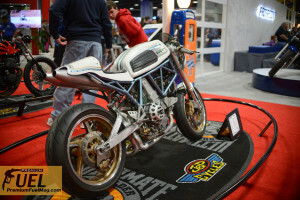 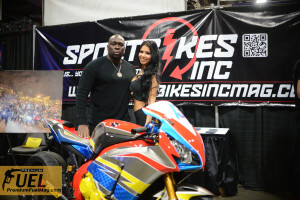 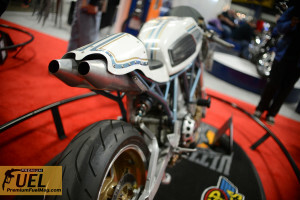 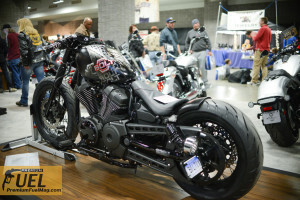 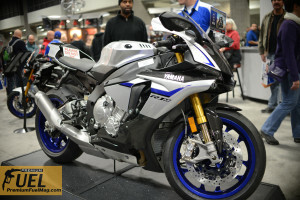 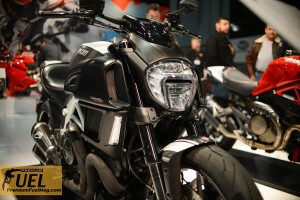 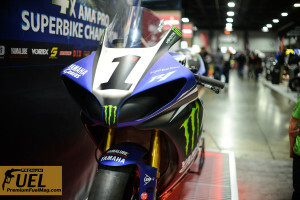 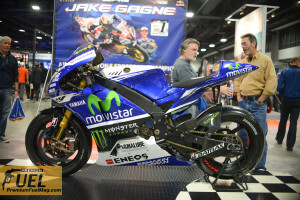 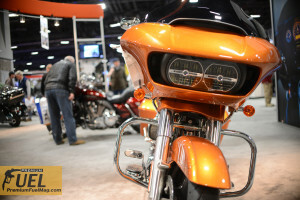 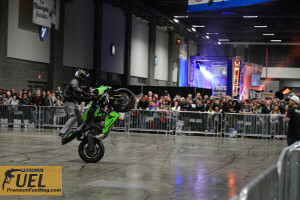 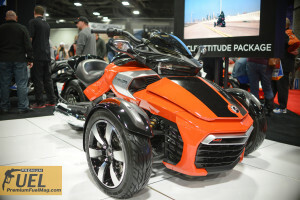 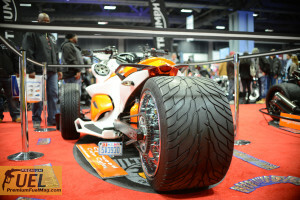 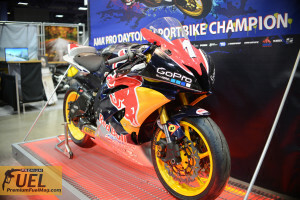 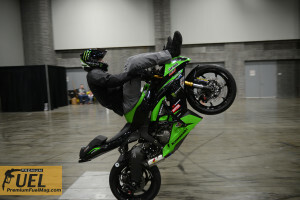 The International Motorcycle show brought out quite a few heavy hitters this year. 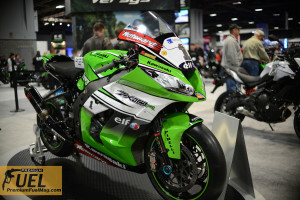 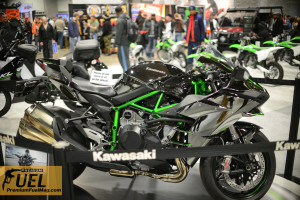 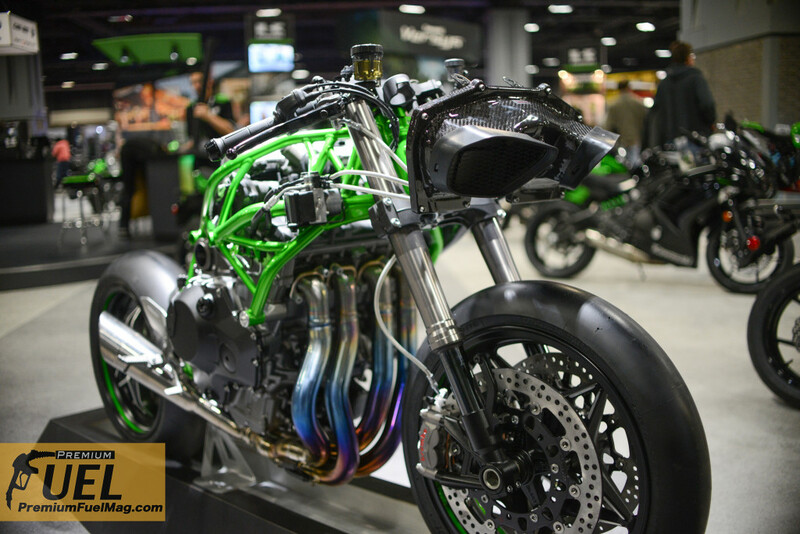 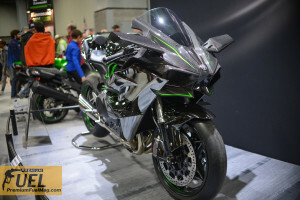 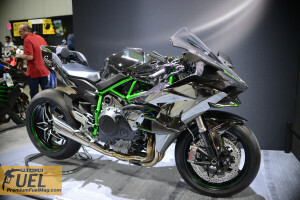 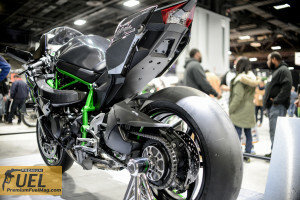 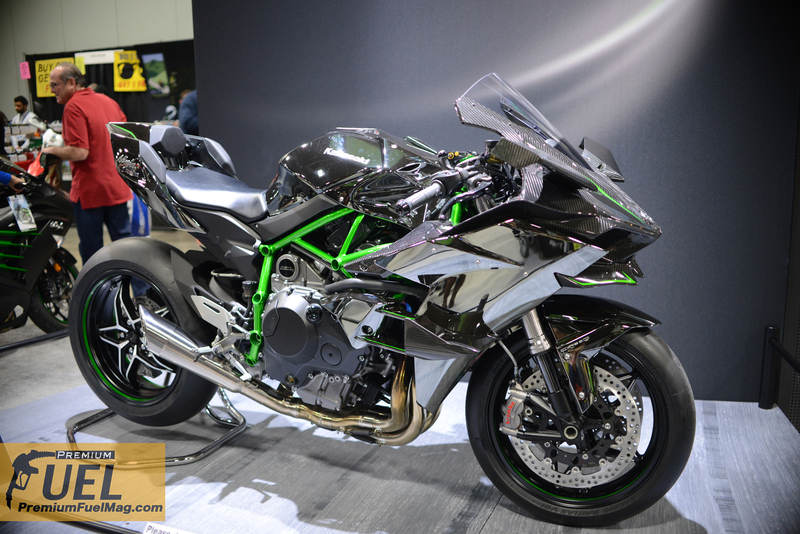 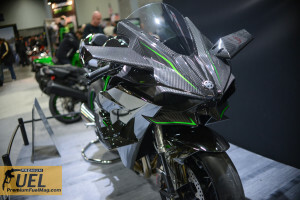 Some of the displays included the Supercharged Kawasaki H2 and H2r, the new 1299 Ducati Panigale, the all new Yamaha R1, and a variety of custom sport bikes and cruisers. 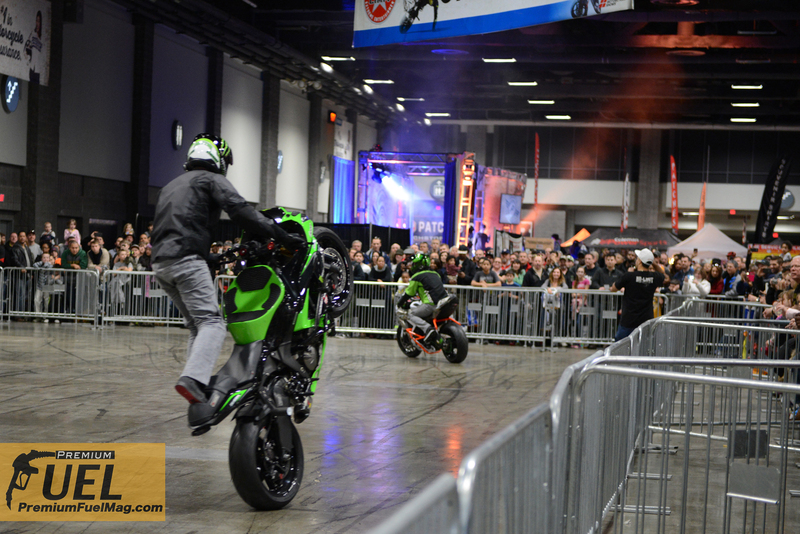 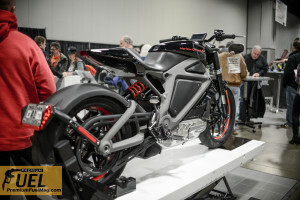 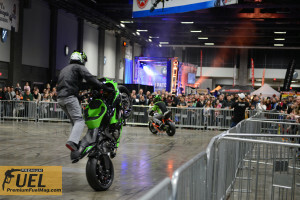 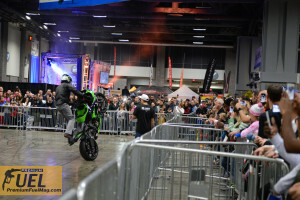 Harley Davidson displayed and demonstrated the all electric Livewire And Jason Britton performed a live stunt show. 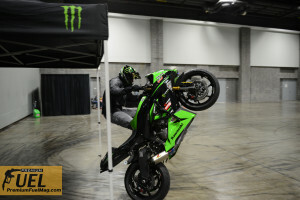 Enjoy the photos below of the event coverage.